Locked out? Lost your keys? 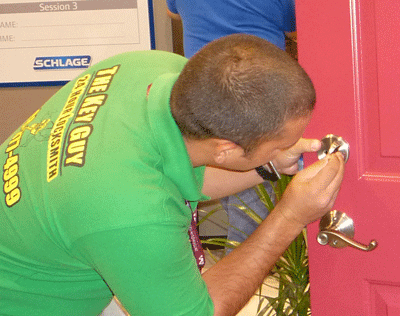 Call us at 808-377-6353 (Oahu) and speak directly to a Professional Locksmith. Hawaii Kai Oahu-Wide Mobile Locksmith will diagnose your problem and fix it fast. We can unlock almost anything! Look for our vans marked Hawaii Kai Oahu-Wide Mobile Locksmith usually within 30 minutes of your call. Our vans are high-tech mobile workshops, equipped with locksmith machinery and stocked with a plethora of keys, locks, and deadbolts. Conveniently, labor can be done right next to your car or home--don't wait for anyone to take your locks back to a shop. Ask about discounts for kama'aina, military, seniors, and students! We highly recommend reading our Pricing FAQ before calling any locksmith on the island. Find out as much as you can about a company before trusting them with your security. About Us. If there is an infant locked inside your vehicle, please call us immediately 808-377-6353. We will unlock your car free of charge. Using Hawaii Kai Oahu-Wide Mobile Locksmith's high-quality precision cutting technique! 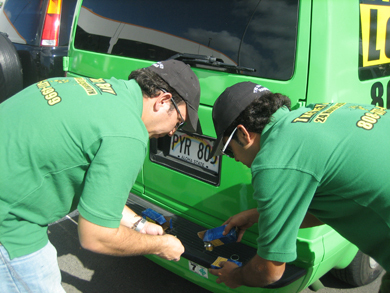 Hawaii Kai Oahu-Wide Mobile Locksmith and all The Key Guy affiliates are kama'aina companies located in Hawaii. Support local businesses!